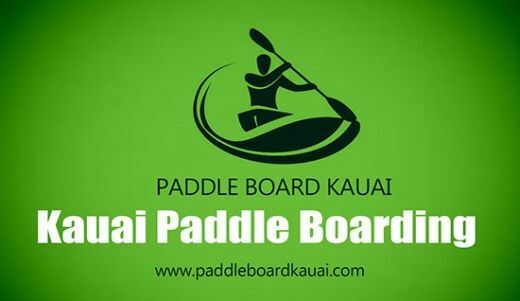 If it is your first time to kauai stand up paddle board, there are a lot of things to consider. You’ll consider about applying SUP lessons, booking tickets, booking hotels, and more importantly, choosing the SUP. Since it is your first time, you need to make sure that you do it right so that you won’t be deterred by the first bad experience. Choosing the wrong SUP may lead to unpleasant experience. So read this until the finish, and you will be golden. We’d like to say that stability is the key factor in selecting your first SUP. Whether you are renting or purchasing SUP, you need to get it like you have your own SUP. But the good thing about choosing SUP is that there is not much of a learning curve to paddle boarding. So you are going to do it very quickly and you’ll be ready on the board in no time. But it does not mean that you can rush into the advanced scenarios without learning the basics first. To get the basics right, you will need to find the right SUP board for your needs as a novice player. As mentioned, stability is the main concern. That’s why you’ll need to find the SUP stability. There is a wide array of selections when it comes to SUP boards. But it can be daunting to choose if you don’t know the basic. So it is very crucial to just focus on the key for starter, stability. You will need something stable to get yourself on the water. This will also ease you to hone specific skills that you need for greater experiences in paddling. If you begin your journey with narrowboat, you will be forced to adjust with the board. And the result will be pretty ugly. You may lose the basics of kauai stand up paddle board. In addition, you can’t find a fun factor in it. By choosing wider board at the first time, this will give your body time to learn and adapt to the new medium. Many kauai stand up paddle board for rent are built for stability. The first fact to know is the buoyancy of the board. This lets you know how good the board will float. This is usually measured in liters. Each user has a different need in terms of buoyancy. The heavier you are, you will need a SUP board with higher buoyancy level. Width is also the crucial aspect to find the right SUP board to begin. A Wider board is recommended since it provides more stability. Since you are not striving for speed at the first time, it is a great idea to start with the wider board. Length is also an important factor. The longer board will be better in providing the stability. A stable performance in your beginning is the key to develop your skills in SUP. If you have handled this, then you are in the right track.